We are looking forward to give you an unforgettable first time paddle experience! 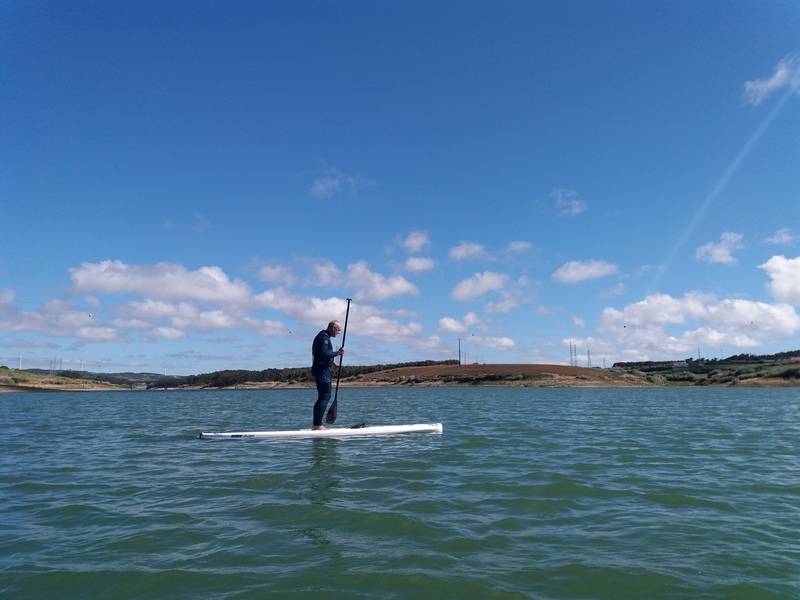 SUP is fun and easy to learn with us. It is a great overall workout and a large part of stand up paddle is balance practise. SUP can be a calm & peaceful form of training, or a heavy physical exercise. However you do, it is great for your body and mind. You can paddle in lakes, rivers, open ocean and surf in waves. First session take place at beautiful lake nearby. Or ocean if possible.